Joan dissects the truth about identity through her experience claiming her name and her experience in all of its complexity. Her journey revolves around trying to find her truest self as a first-generation Vietnamese American person through community organizing, and exploring how justice, ultimately, is a life-long journey. Joan Dotruong started her journey as a community organizer at the age of 16 when she joined the Steering Committee of a local Fields Corner, Dorchester mural that focused around the Vietnamese community and strong diversity of Dorchester. There, she was introduced to the Asian American Resource Workshop and continued to organize in the community focusing on housing work as well as youth advocacy. 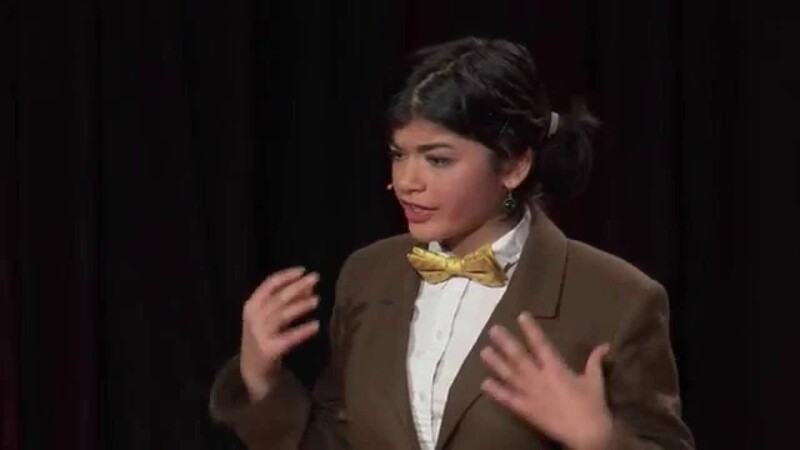 Today, she continues her organizing work through advocating for youth power, housing and immigration rights, while also empowering her peers inside and outside of school through social justice advocacy and reform.